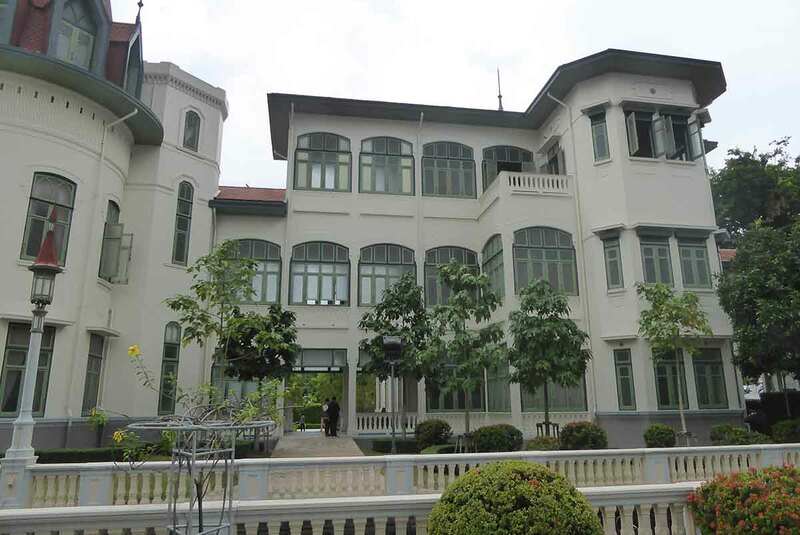 Phaya Thai Palace is on Ratchawithi Road near the Victory Monument in the grounds of Phramongkutlao hospital. 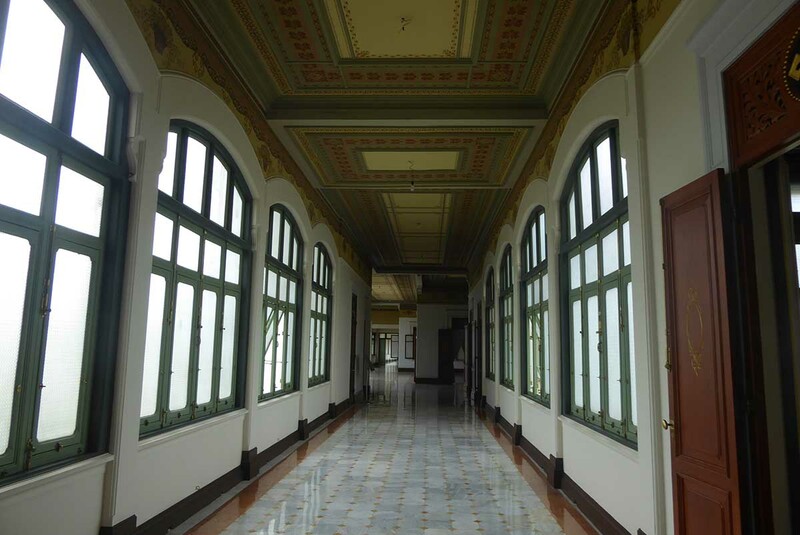 The Palace was a summer residence for King Rama V and built in 1909. The area that surrounded the palace contained farmland and orchards. 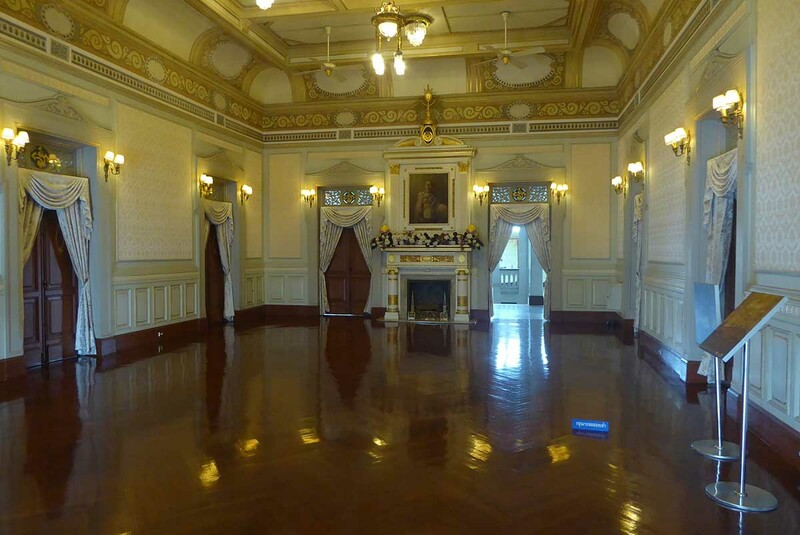 King Rama VI later renovated the palace as it is now. A statue of Rama V is on the lawn in front of the palace. 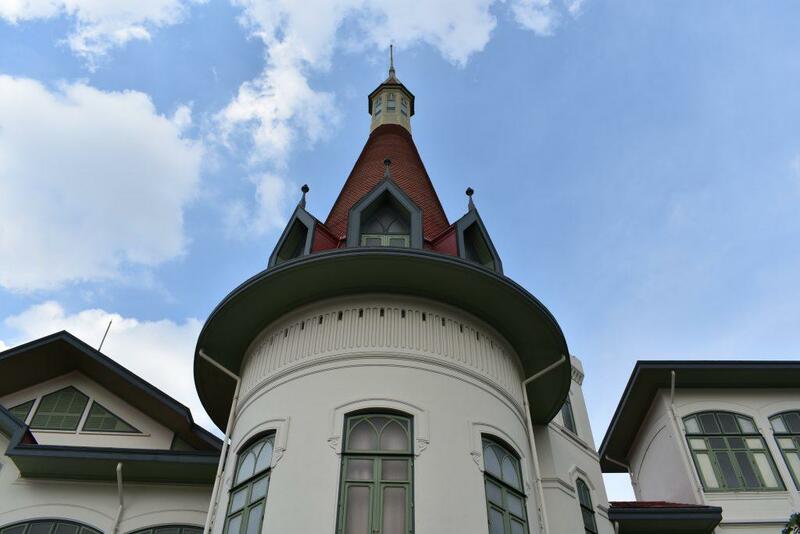 It has five buildings all constructed in a combination of Neo-Gothic and Romanesque styles with the outstanding feature being the European influenced round red conical turret like that of a castle. 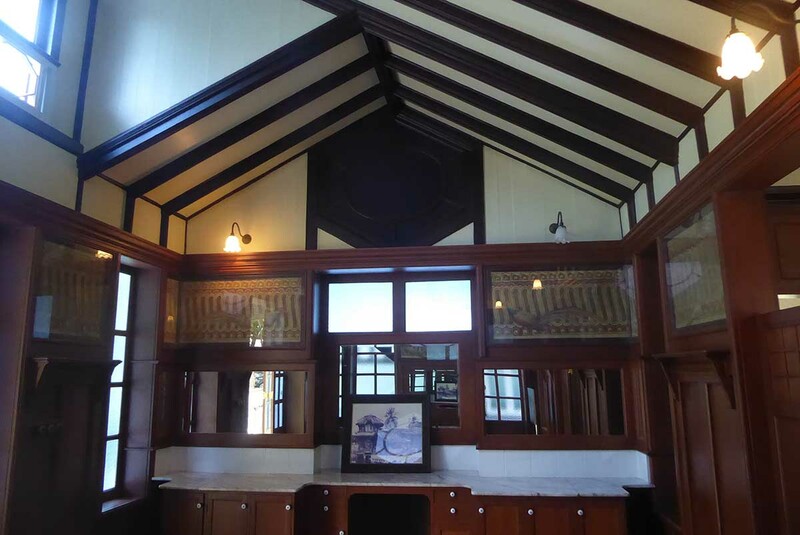 The interior is also European influenced featuring ceilings adorned with Italian style frescos. King Rama VI lived at the palace after it’s rebuilding. Phaya Thai Palace later became a radio station and an International hotel. 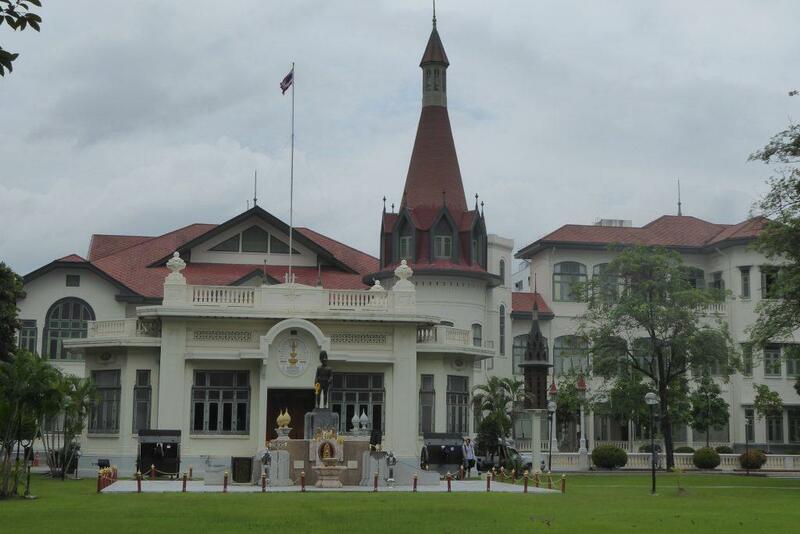 The military took over the palace making it part of the Phramongkutlao military hospital complex. 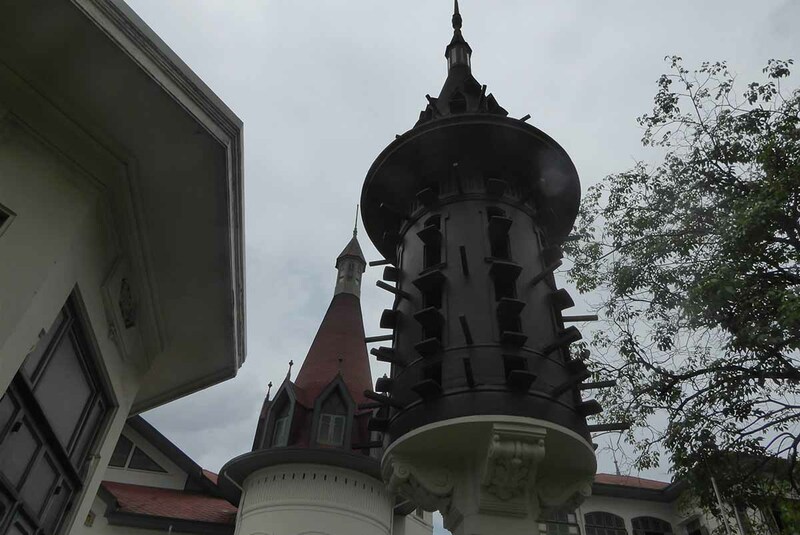 The palace has also featured in the TV series, the Amazing Race. The palace has now become a museum and is slowly being restored back to its original glory, though the work is ongoing. 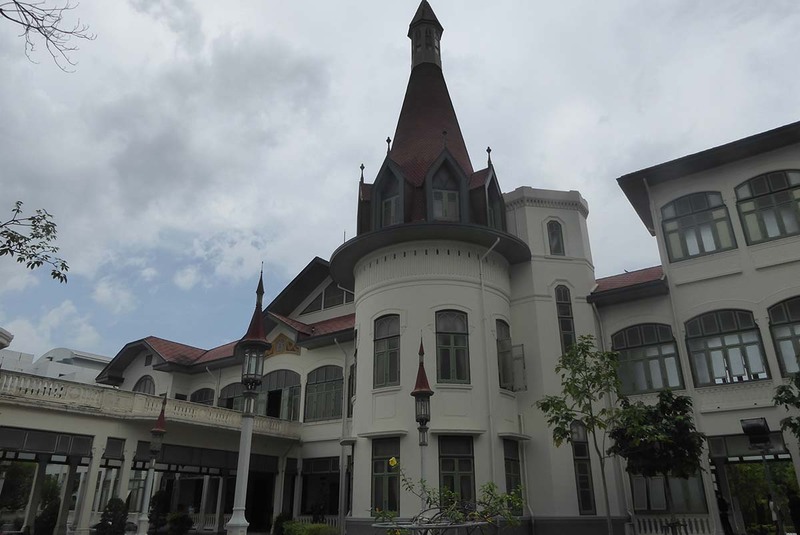 The main palace building is the Gothic-Romanesque style Phiman Chakri Hall. The 2-story building features marble floors, fresco ceilings, crystal chandeliers, gilded carved wood door panels, ornamental wall designs, and swing open windows. A mezzanine leads up to the gothic tower. To the east is the Romanesque style Waikun Thepayasathan Hall with one of the king’s bedchambers on the 3rd floor. 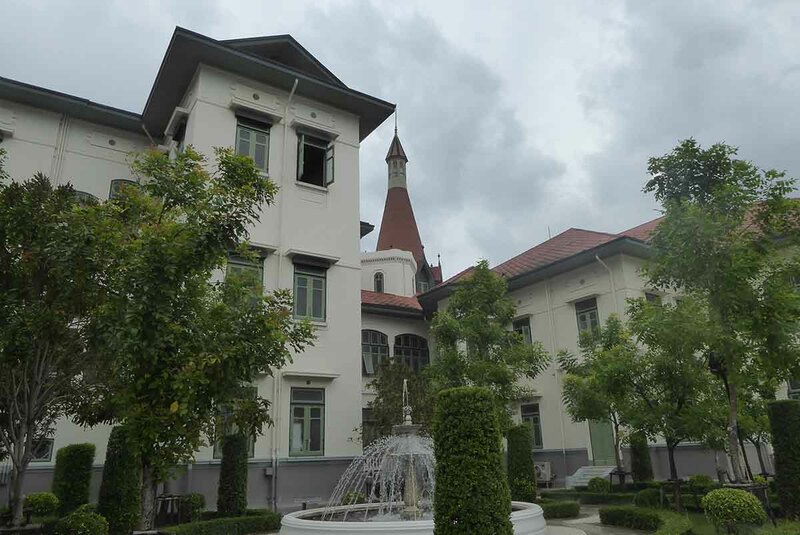 To the west is the gothic style Sisuthaniwat Building featuring a small English Gothic style turret and an open corridor linking it to the Phiman Chakri Hall. The walls and ceilings are decorated with floral designs. The Udom Wanaporn building is to the east of the Waikun Thepayasathan Hall. An open bridge connects the two buildings. This building differs from the others as it has a white glazed tile interior rather than the frescoes. The highlight is the main central staircase with art-nouveau wrought Iron railings. 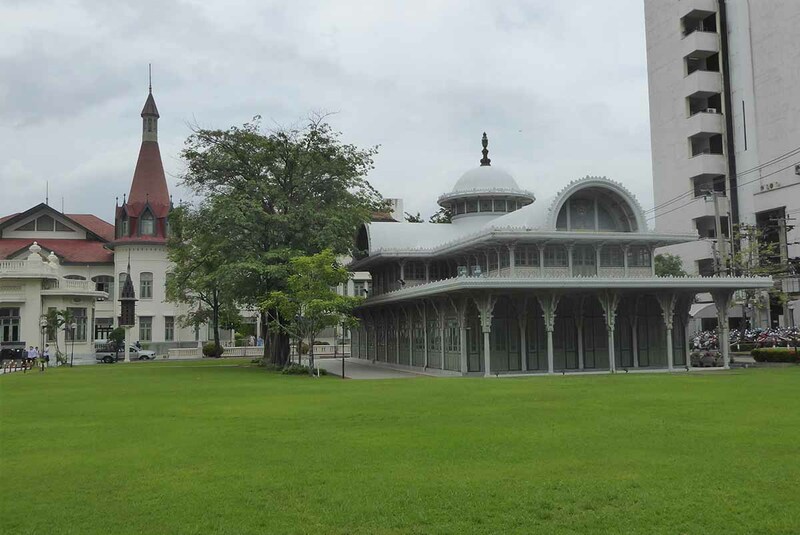 Behind the Sisuthaniwat Building is the Mekhala Ruchi Pavillion It is a 2-story teak building which was the residence of King Rama VI while the palace was under reconstruction. 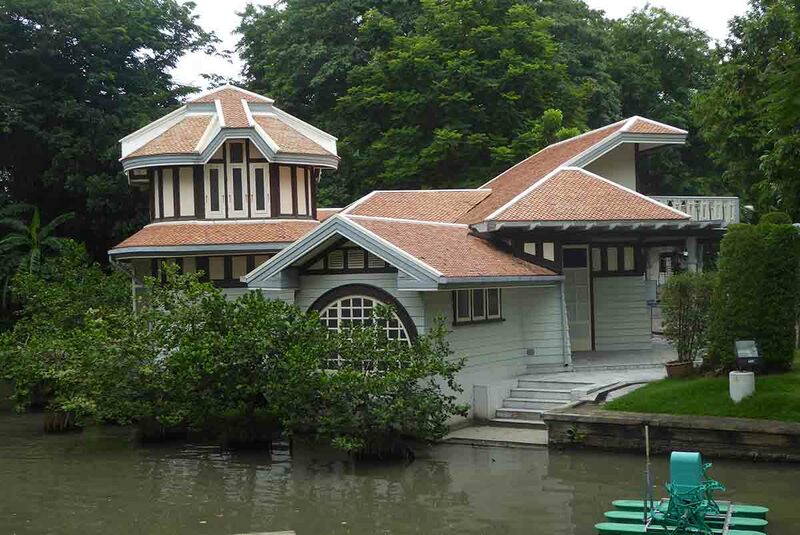 The beautifully restored Pavillion shows how the King lived. 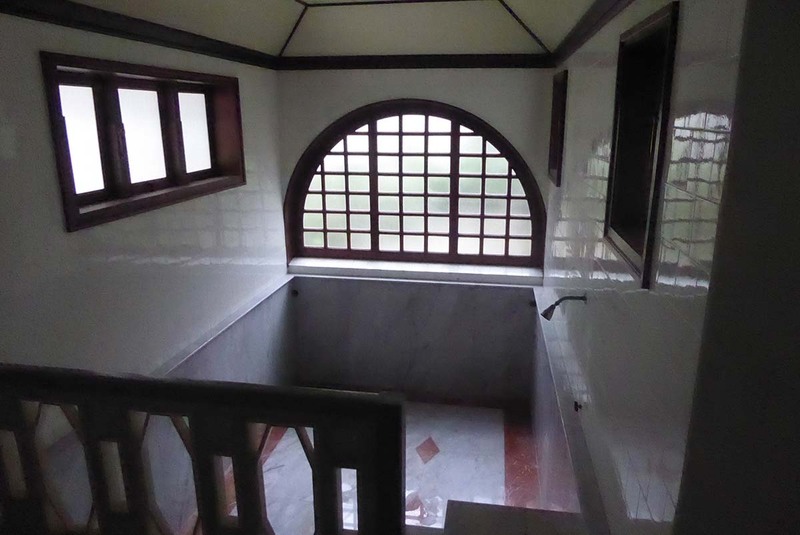 The feature is the large bathing room along with some classic paintings and furniture. A pond and a canal surround the building on three sides. Look out for lurking “Bangkok Crocodiles”. In front of the palace is a monument and statue of King Rama VI whose name the hospital next contains Just behind the monument is Cafe de Norasingha, the most historic coffee shop in Bangkok. Originally a coffee shop of the same name was near the Grand Palace during the reign of King Rama V and was the first coffee shop in Thailand. 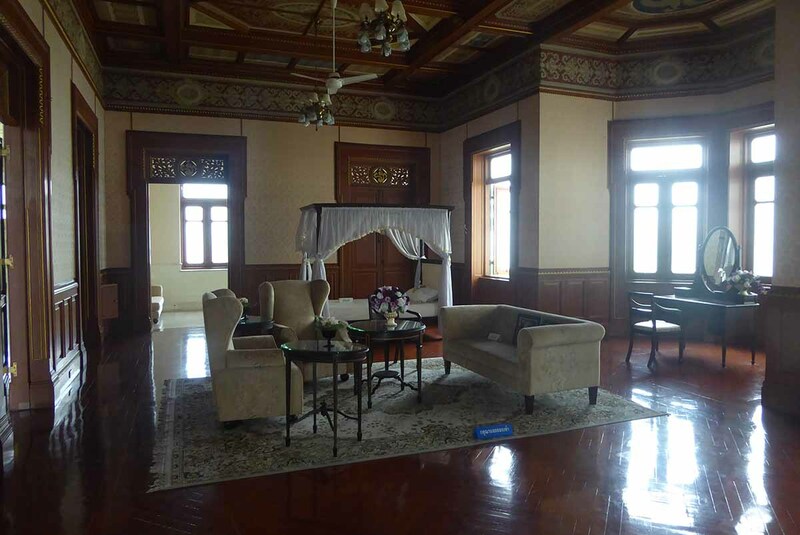 The room housing the cafe was originally a royal reception room for visiting dignitaries. 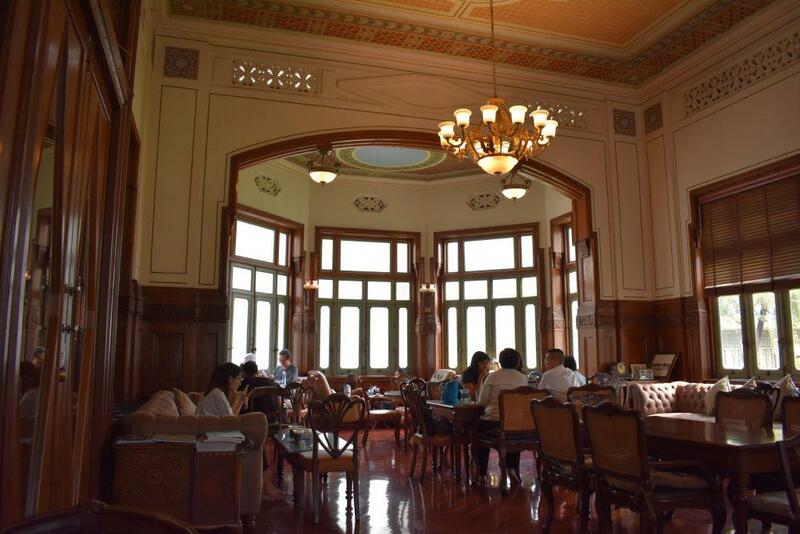 The cafe oozes old world charm and has a classic vintage design and decor in the style of the rest of the palace with high vaulted ceilings and period furniture. It serves meals, snacks, cakes, and beverages. Back outside, and to one side of the cafe is a tall birdhouse. The Thewaratsaparom Throne Hall, a Byzantine-style glass and wooden building stands in front of the palace. 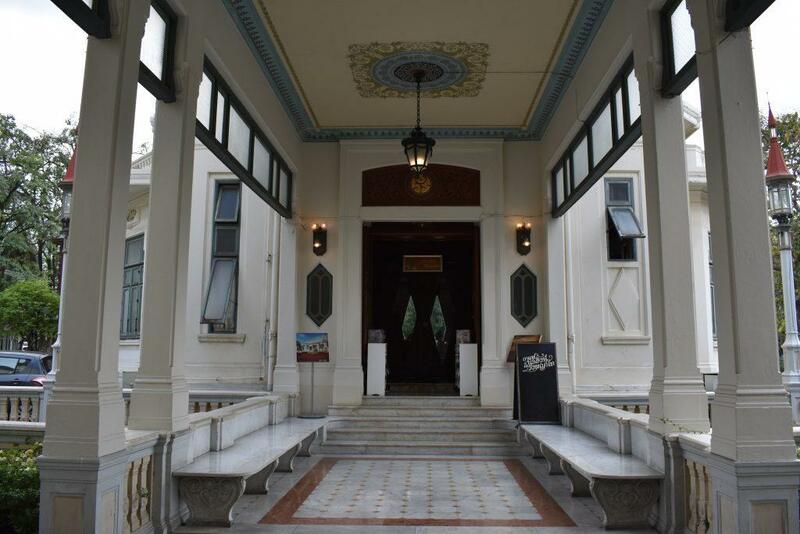 It was once a Theater but is used now as a reception hall and for ceremonies. 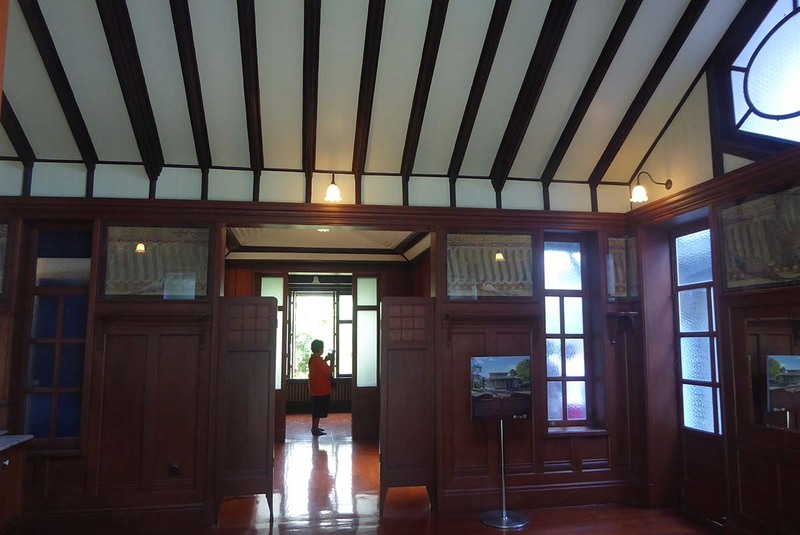 This is the only surviving building from the original Rama V built Palace. It’s interior, decorated with intricate mosaics & wood carvings, has paintings of men, women, children, trees, and flowers. The ceiling has a central dome and a vaulted roof. 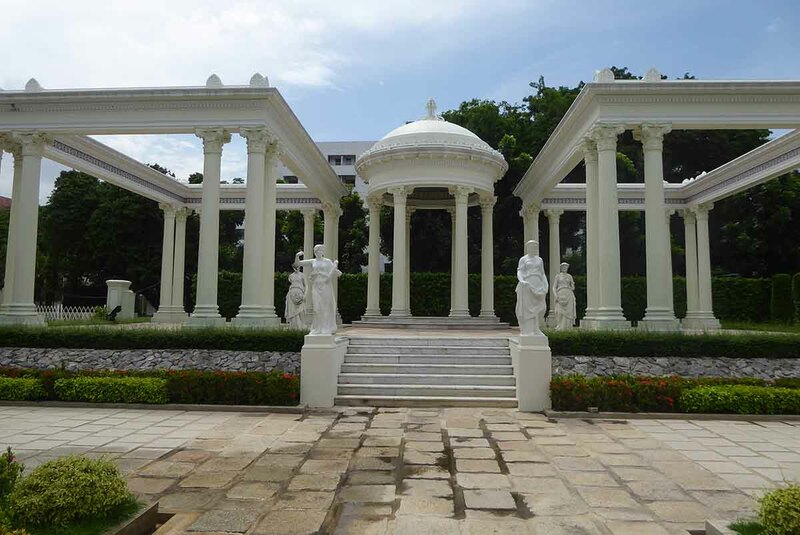 Located behind the palace is a Neo-Classical Roman style garden with a pavilion. 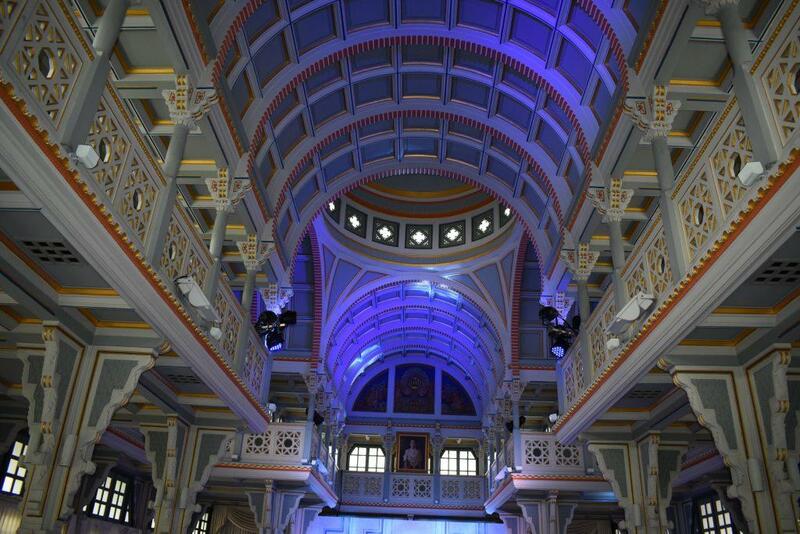 The feature is a domed roof supported by Corinthian columns and adorned with Roman style marble statues. 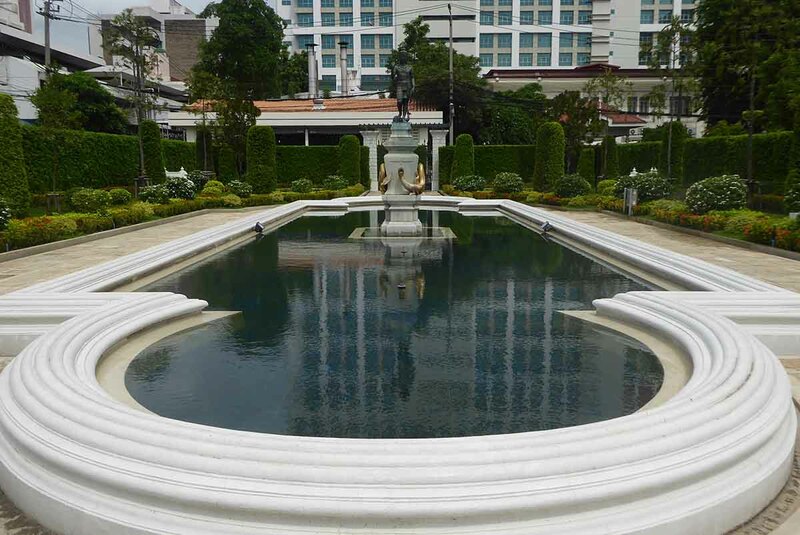 Next to the pavilion is a large pool with a fountain featuring a Buddha image and surrounded by a garden with seating. Opening Hours: 09.30-13.30 Saturday-Sunday. Free tours at 09.30 & 13.30. Bus: 8,12,14,18, 28, 97, 108, 125, 509, 515, 522, 536, 539.